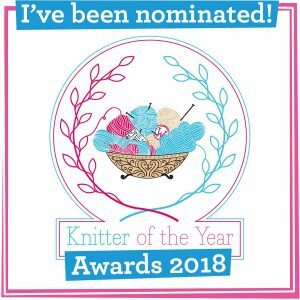 This episode – why I am not gift knitting, or knitting things other people want me to knit….It’s not all baa-humbug, I promise! 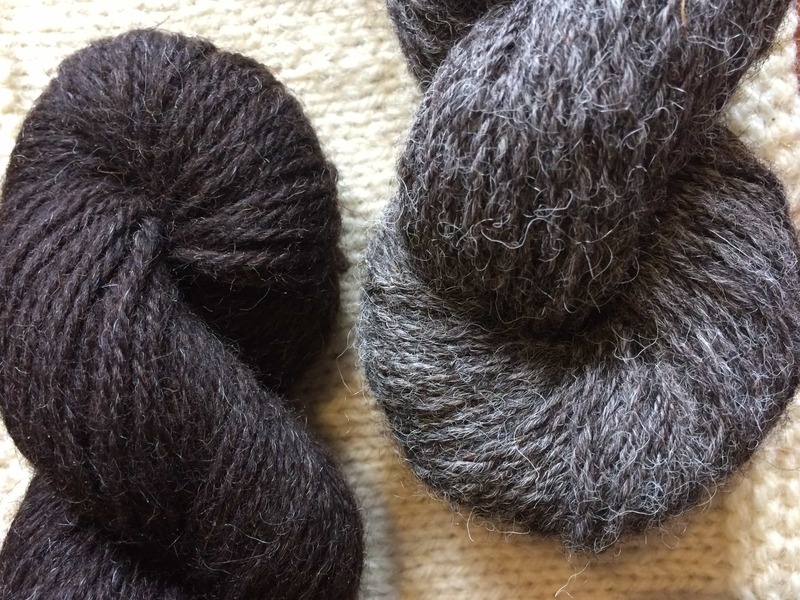 Yarn Review: Teesdale Fibres North Pennines BFL from Chrissie Day, a wool champ! Possibly the softest, silkiest BFL I have had my hands on. Cast on / Cast off: A flurry of activity yesterday. Cast off Antarktis by Janina Kallio in the aforementioned yarn. Lapsang hat in Toft Ulysses by Clare Devine. Alveare by Woolly Wormhead which i *just* cast on in J&S Heritage aran, Slight rant about knitting projects that other people want you to knit for them just because we can knit and they can’t!- LIFE IS TOO SHORT! Podcast recommendation: (Non Crafty) Serial, from the makers of This American Life. This is a weekly podcast which unfolds the case around a true crime, which occurred in 1999. It is gripping! 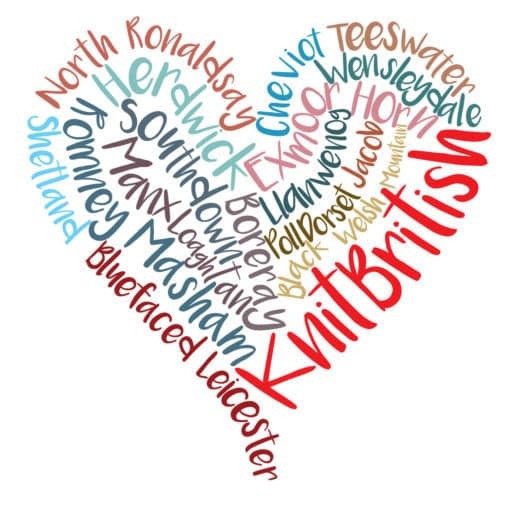 You can find KnitBritish on the iTunes store and the podcast app. Thank you for listening. I know that you won’t regret that purchase either! Hi, apologies for bothering you with this, but I’ve just tried to buy some bfl from Chrissie Day and when trying to checkout there is only an option for posting to the United states! 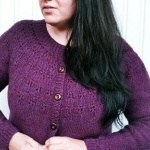 I can’t find any contact details for her on her website so was wondering if you could help? 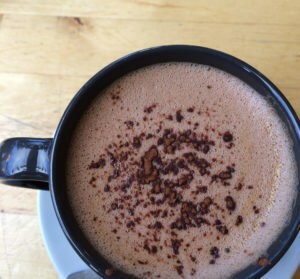 Love your podcast, my absolute favourite – very bad for my budget though! Thanks Louise, am off to email now! It is beautiful wool, as you well know! I never knit gifts, it’s a principle I live by. But yes, sometimes there is a hand knitted gift, because I love to share the warmth. I guess that’s why my SIL has taken up knitting classes, she loves it too much and I am too unreliable to knit stuff for her kids. 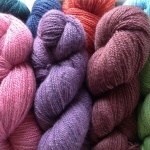 And of course, there is an interest in British yarn outside of the UK. I live in Belgium, the UK is definitely closer by than Peru. 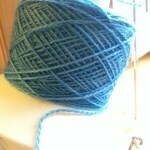 I have done a search on Belgian wool and contacted some people but we don’t have a “knit belgian” yet. 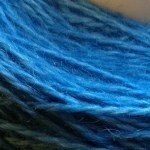 Or maybe “knit European”? I’m just doing a catch up listen on all the older episodes of your lovely podcast, a pen and paper are never very far away from my hand as I scribble down suppliers names, wool and books to look out for. This isn’t a grumble but I’ve just sploshed tea all over my poor cat, I lwas listening to you while drinking a cup of tea…about 4.20 you say something a bit rude and it make me laugh so much…poor Bernard, he got covered in tea.